Prince Harry is about to give up his carefree bachelor life and begin a new adventure as a married man. Over the years, he’s entertained and commanded our attention with his Royal lifestyle and his rebellious nature. At times, he’s managed to upset the Crown and make the rest of us smile gleefully at his human nature. For those of us old enough to remember his mother, Lady Di, he is a reminder of her fierce spirit, determination, and charming nature. We decided to take a quick look at five highlights in Harry’s life that made us all want to marry him. 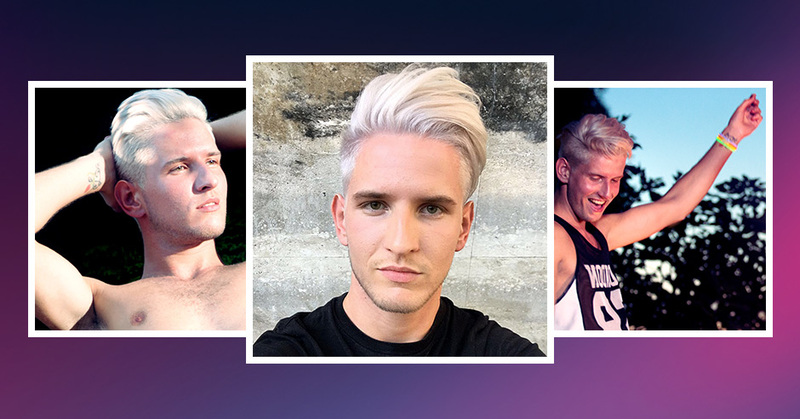 From collaborating with Rihanna on HIV awareness campaigns, to having a roll around on the rugby pitch. 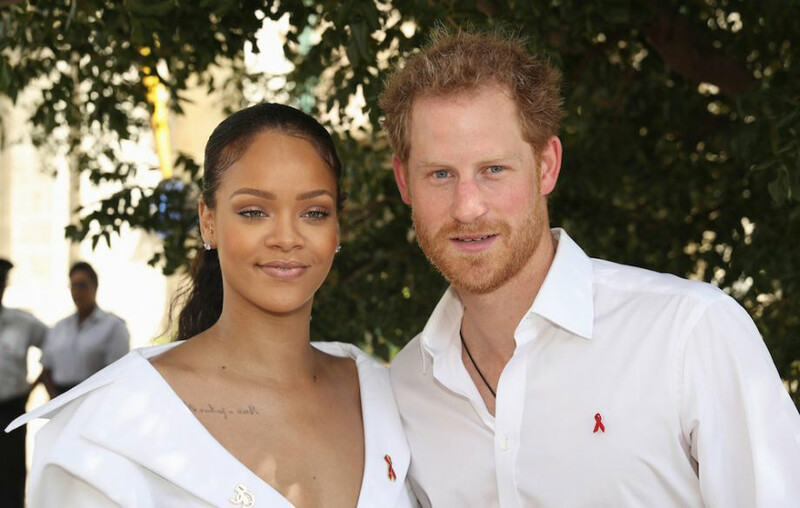 The Noble Prince joined forces with legendary Rihanna to raise awareness for HIV testing on World AIDS Day. The high-profile pair were photographed getting HIV tests together in Barbados. This, of course, made us love the Prince all the more and want to marry him on the spot. The gossip machines were working around the clock to try and make everyone believe this was the beginning of a romance between Prince Harry and Riri; apparently, Harry only had eyes for Meghan. Harry’s mother, the late Lady Di, famously posed with HIV patients in London at the height of the AIDS crisis in the 80s and 90s. This was a heroic act to show to the world that people were suffering as a result of our ignorance. It’s beyond beautiful that her son carries on her good work more than two decades later. Everyone loves a rebellious streak in a handsome young man. As a Prince, you’re expected to behave a certain way and conduct your public appearances with dignity and poise. History has shown us, time and again, that members of the Royal Family are loved for being human. So, when the naked photos of Harry leaked, the Crown had a fanny fart of worry and woe, whilst the rest of the world smiled gleefully in silent support for the flawed but loveable Prince. Also, it was hard not to notice how buff and manly Harry was in those pics. And yes, it was another occasion where we’d have married Harry in a heartbeat. The Prince is a big fan of all kinds of sports, but rugby is his primary focus. 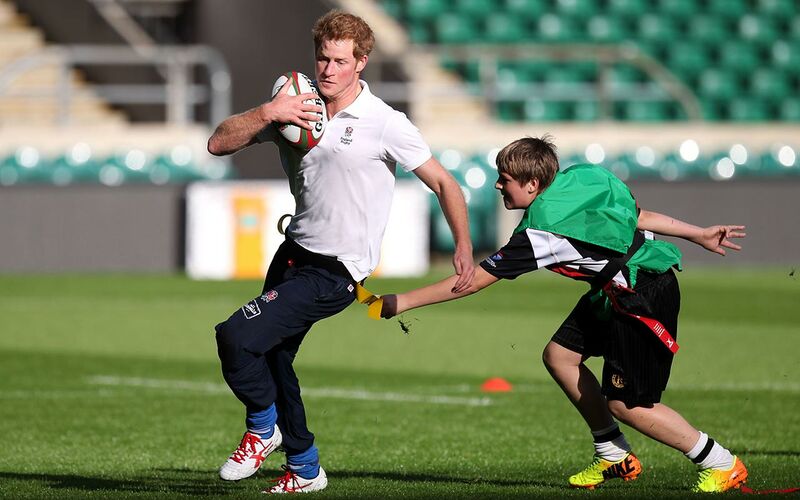 Harry is often seen meeting rugby stars on the pitch pre-game, or getting into rugby gear himself. 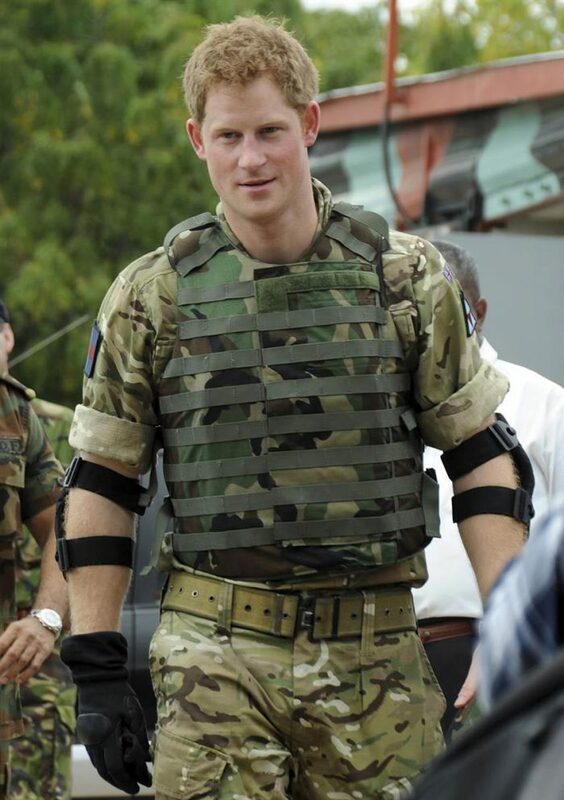 If Army Harry wasn’t enough to get you going, Rugby Harry is the look to seal the deal. We’re hopelessly devoted to his fine figure and both happy and envious that Meghan gets to call him her man. Hopefully, the marriage will be long and happy, but should it not work out, we’re waiting to fill the gap! 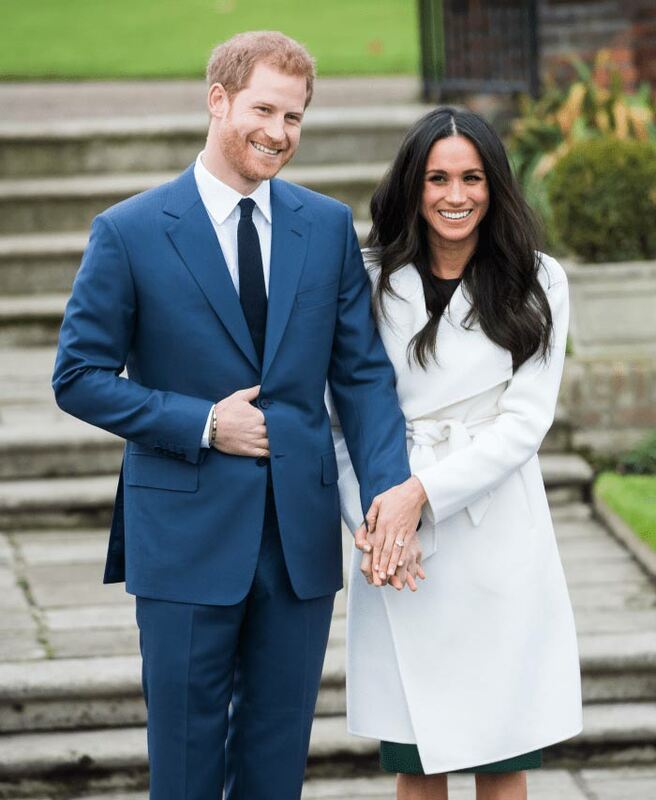 Of all the looks and styles that Prince Harry has shared with us over the 33 years of his highly publicized life, his current role as engaged Prince is undoubtedly the happiest and most handsome we’ve ever seen him. Yes, he looks great in an army uniform and on the field in sports gear, but smiling next to Meghan, we can see this is a real love match made in heaven. All jokes aside, we wish them eternal happiness. My boyfriend treats me like I’m a Prince everyday. Love is Love and it doesn’t always have to be just between two people; Polyamory. Our very own Comms Officer, Darryl McDade explores his own online behavior in Keeping Up Appearances.